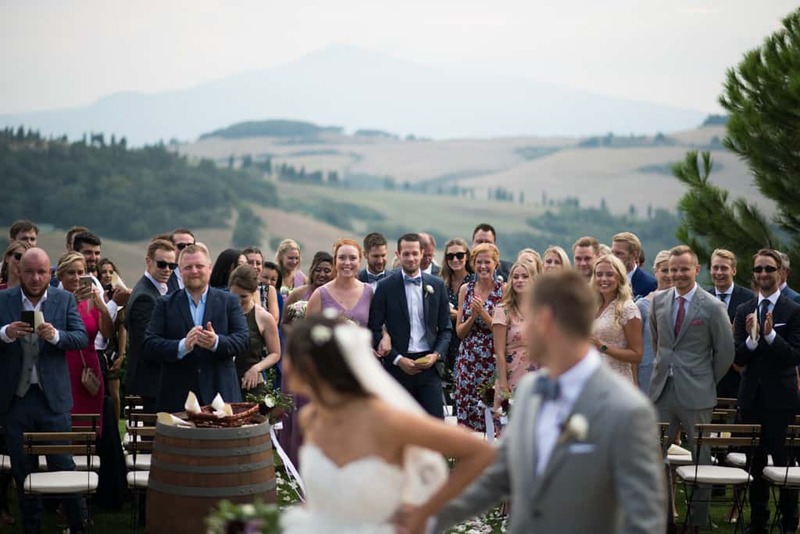 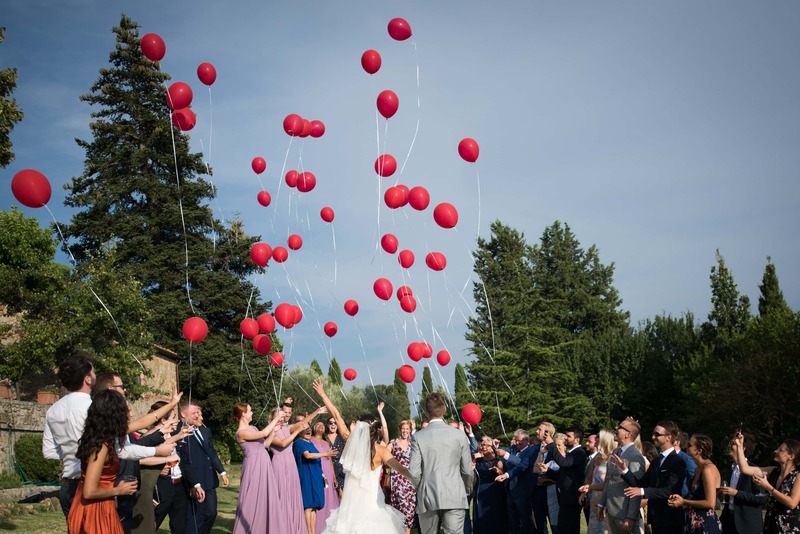 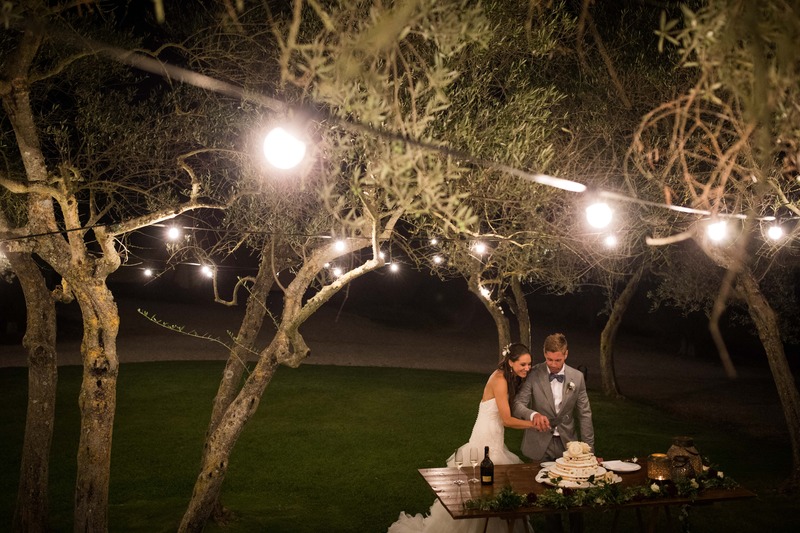 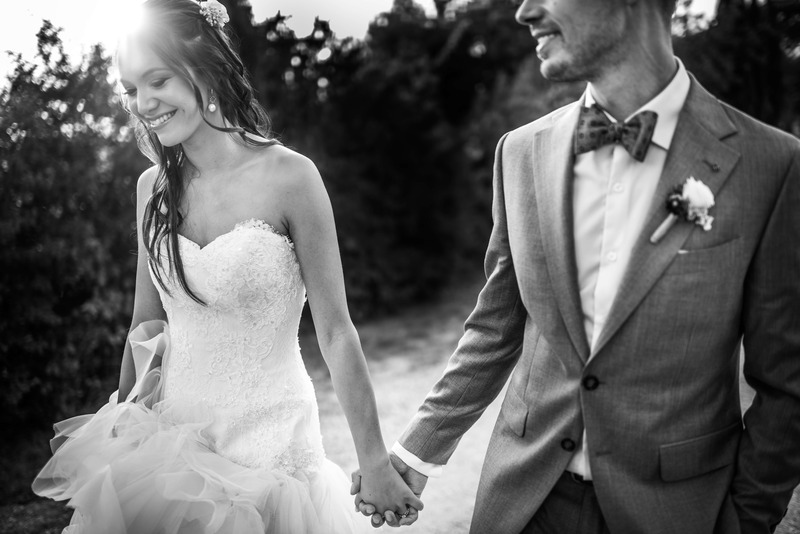 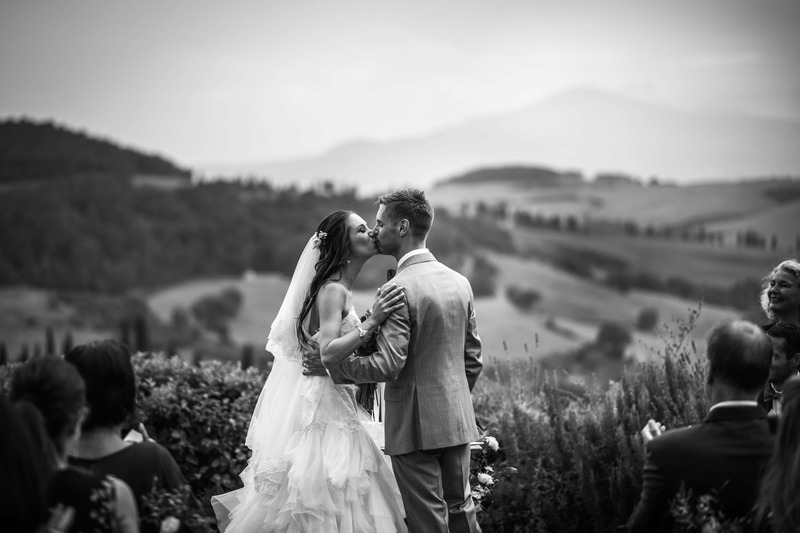 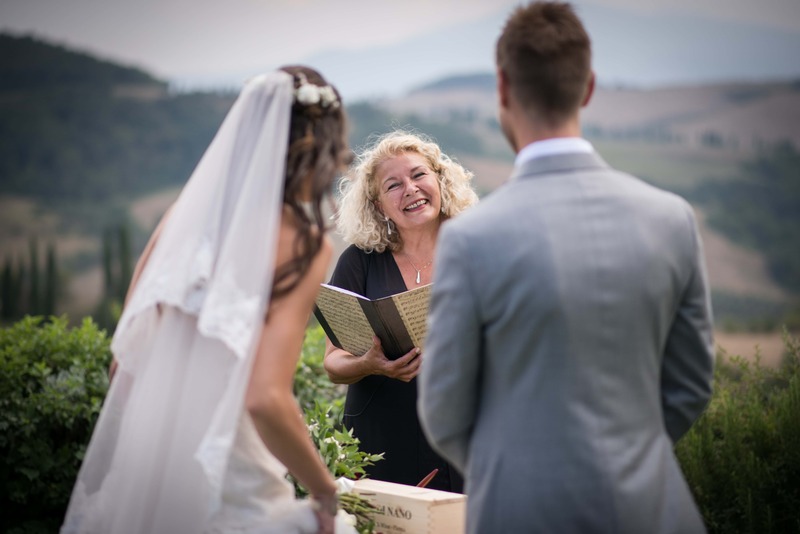 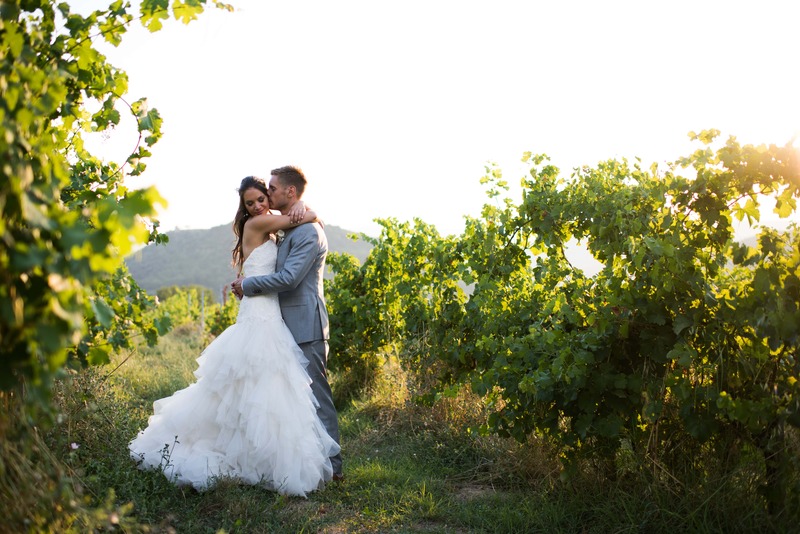 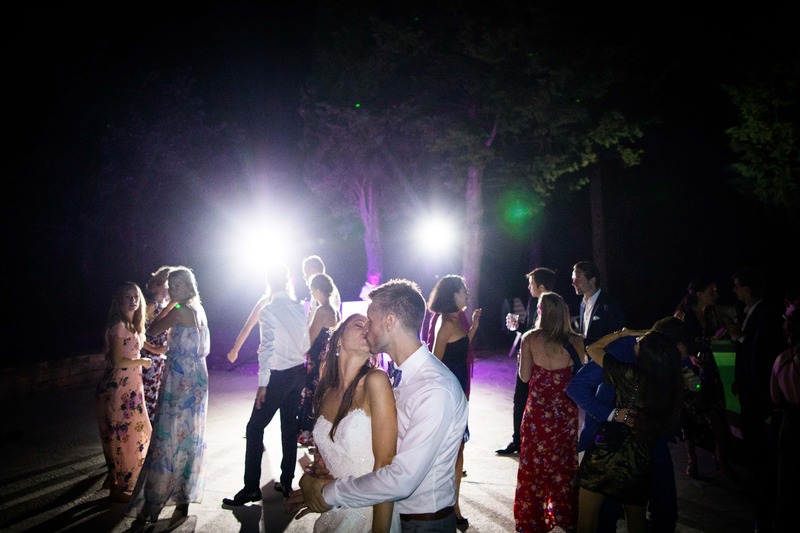 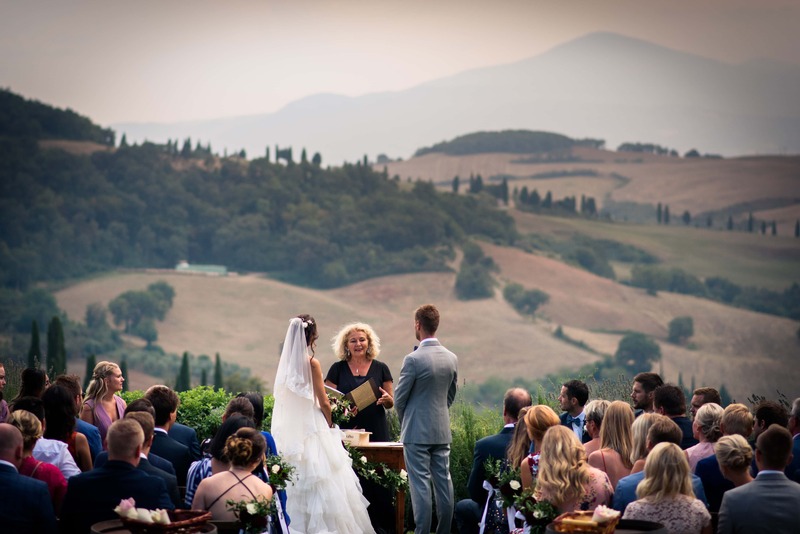 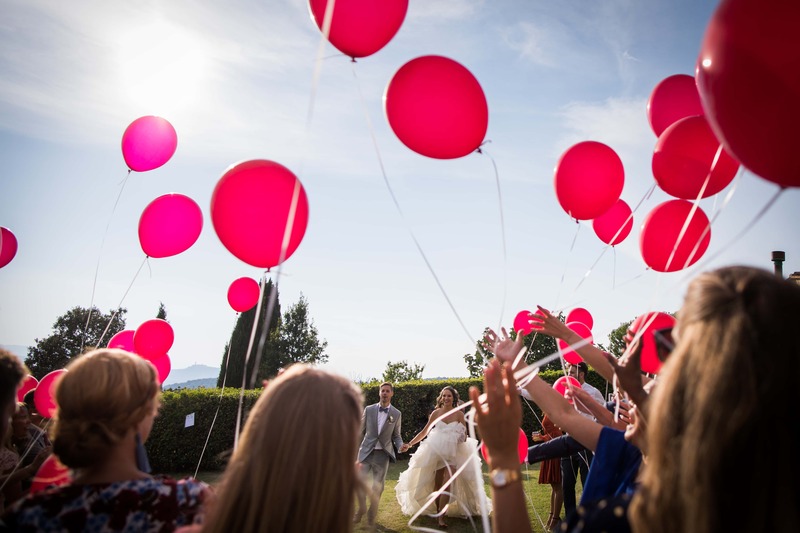 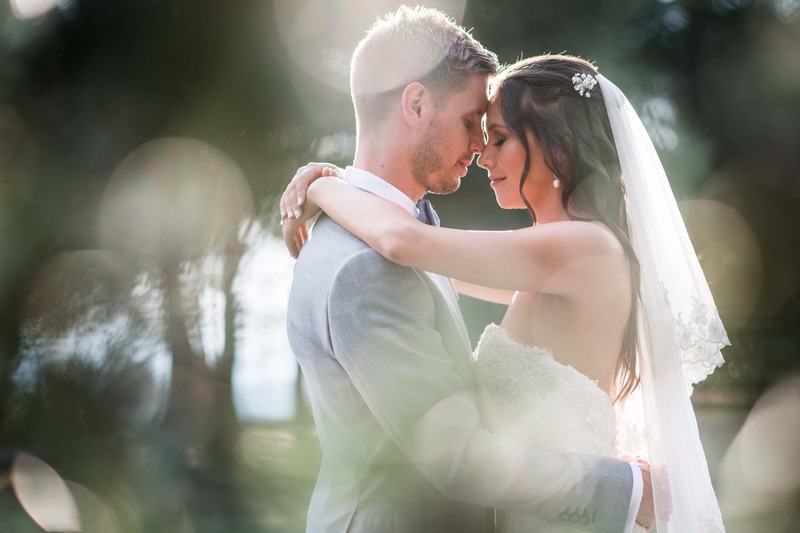 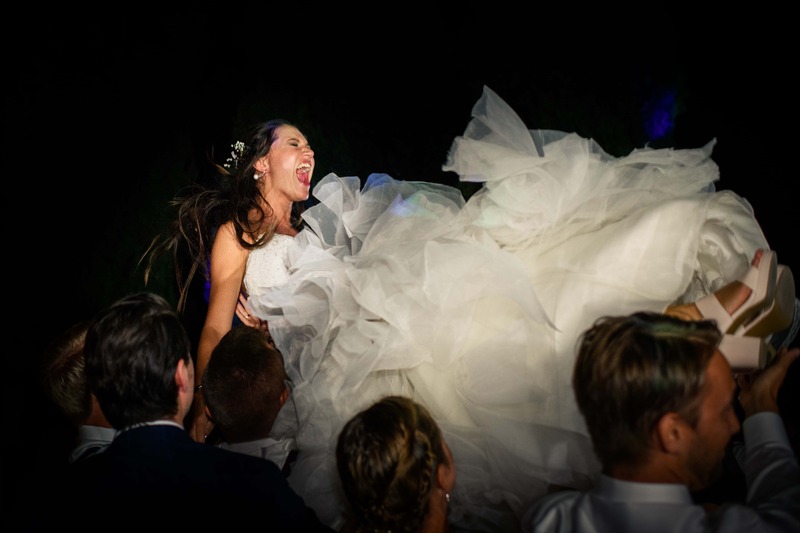 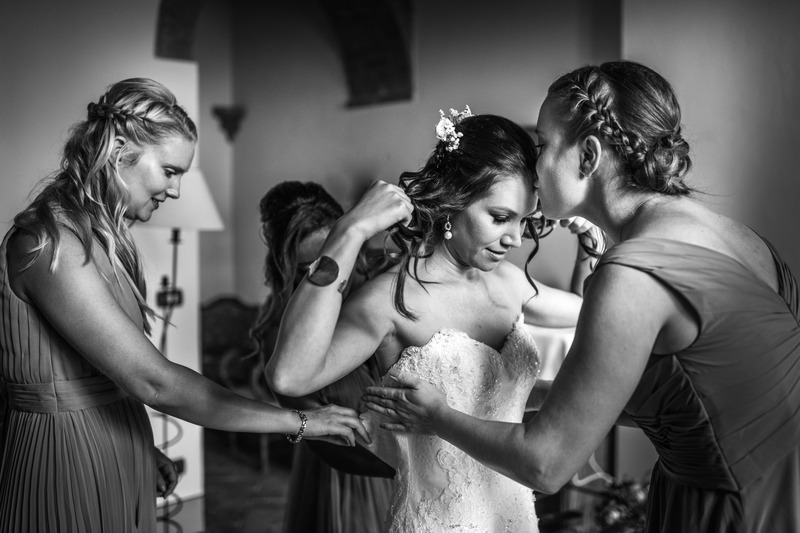 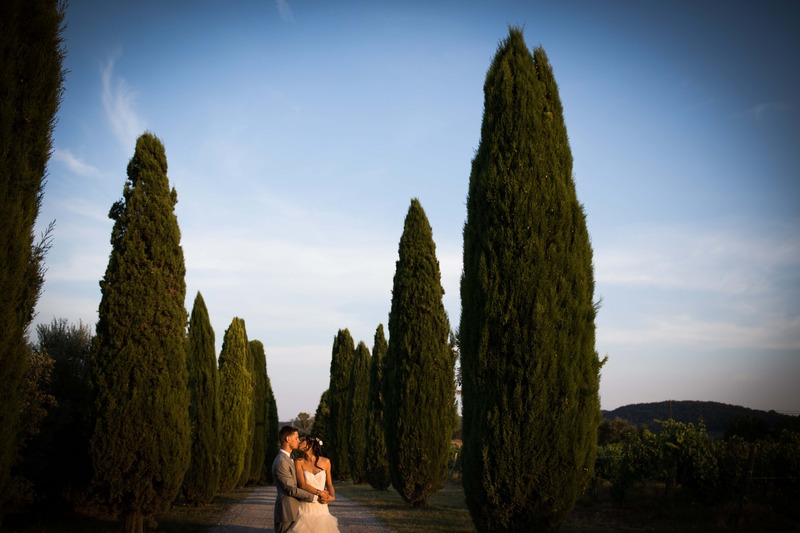 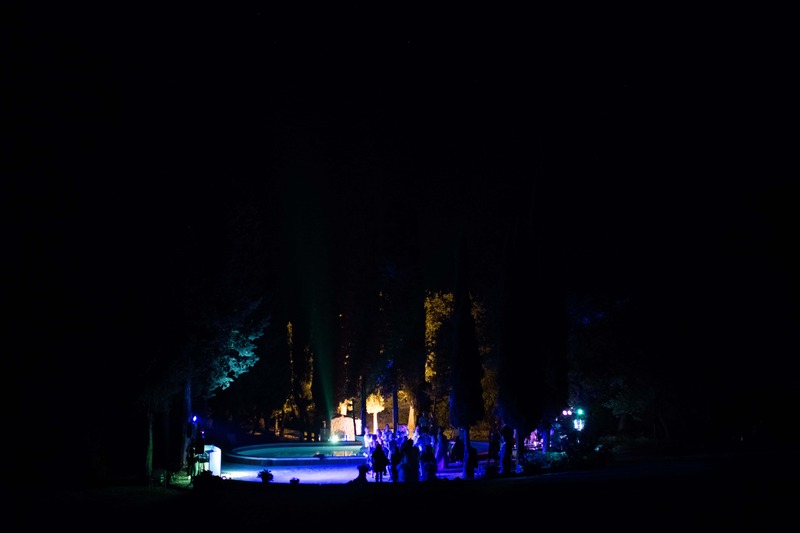 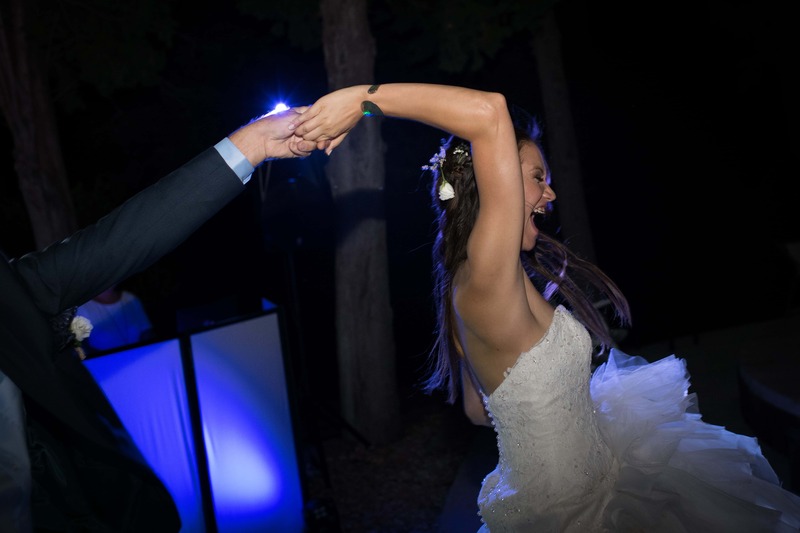 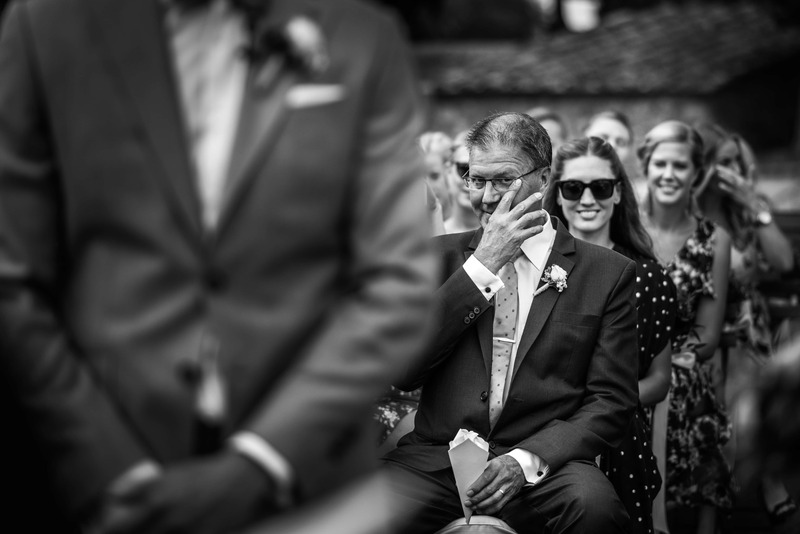 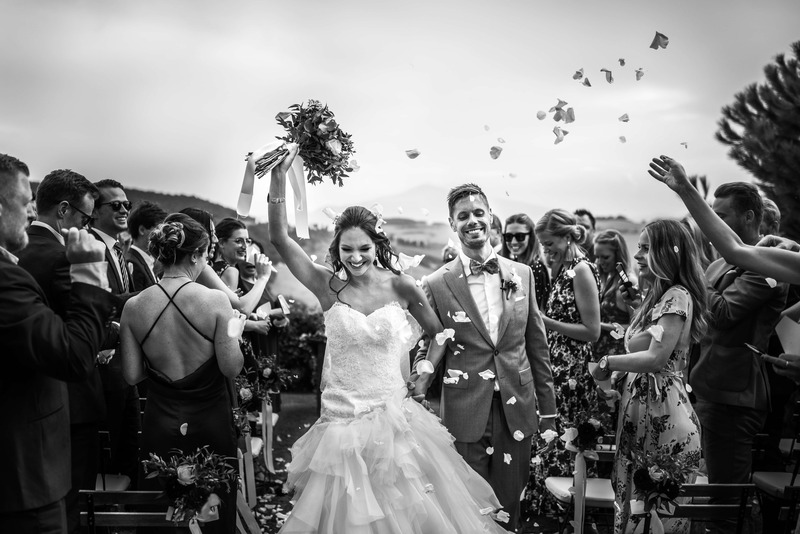 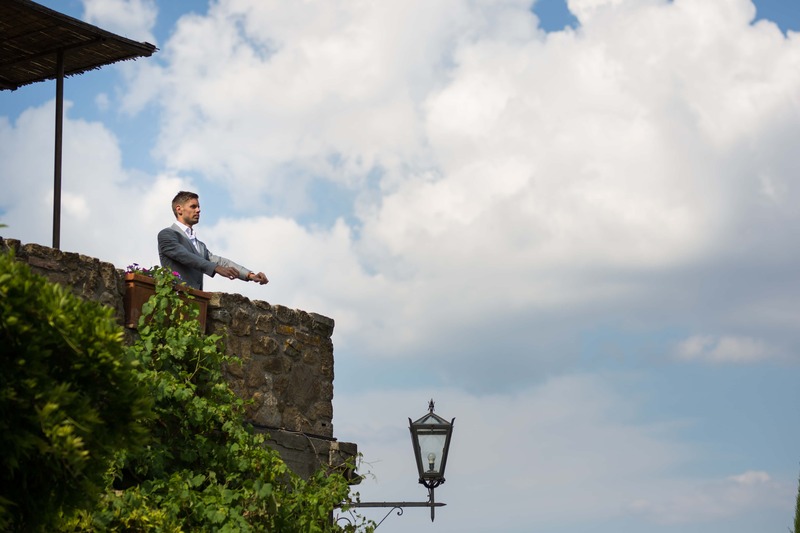 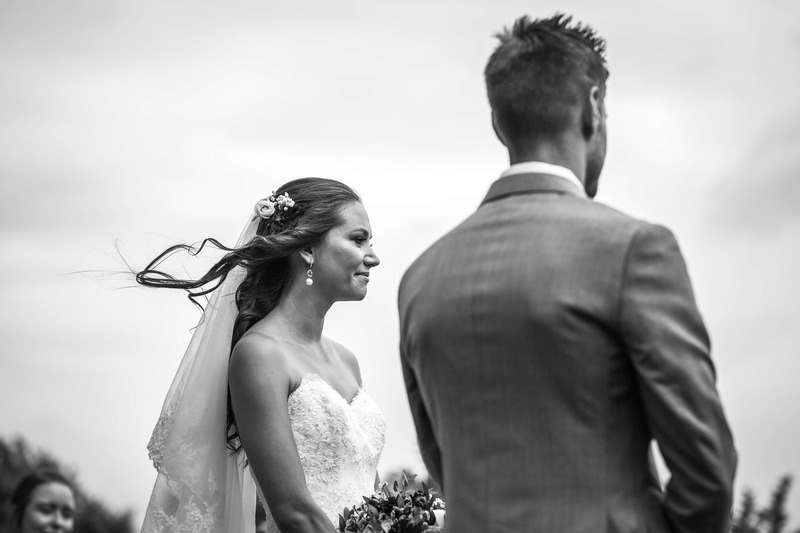 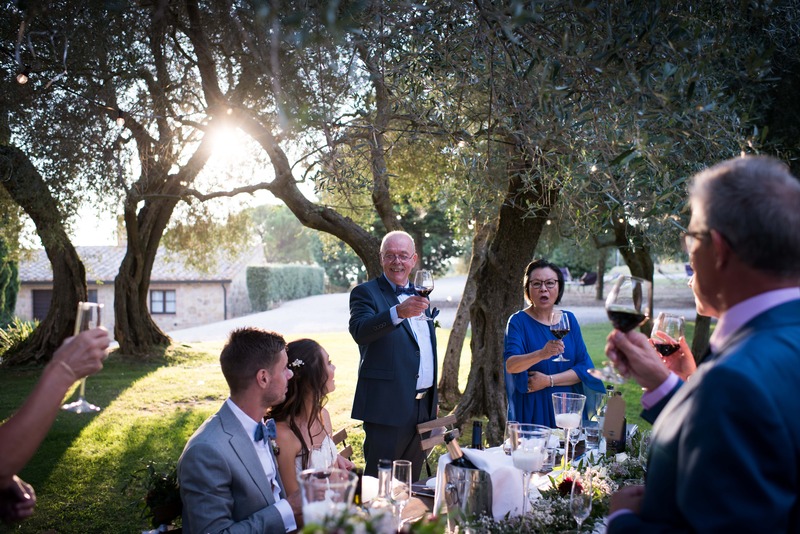 The location Terre di Nano, situated between Montepulciano and Pienza, built the perfect backround of this wounderful couple’s wedding in Tuscany. 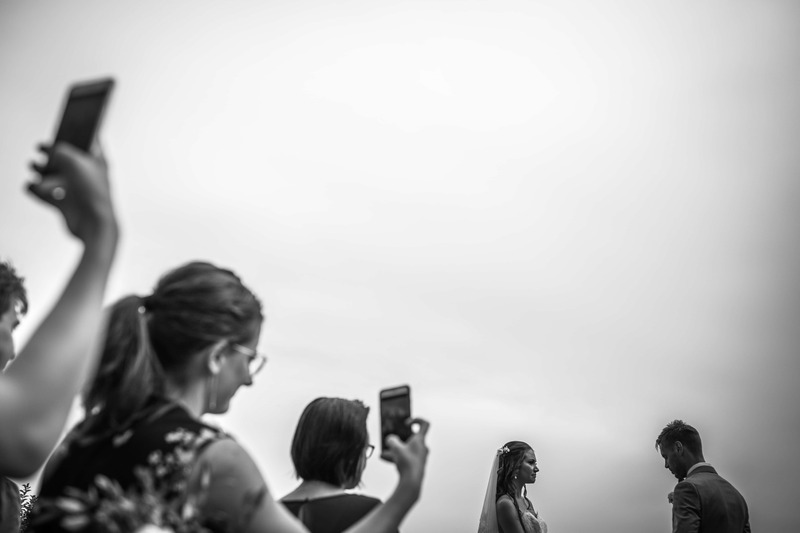 Love was everywhere, you could feel it the air! 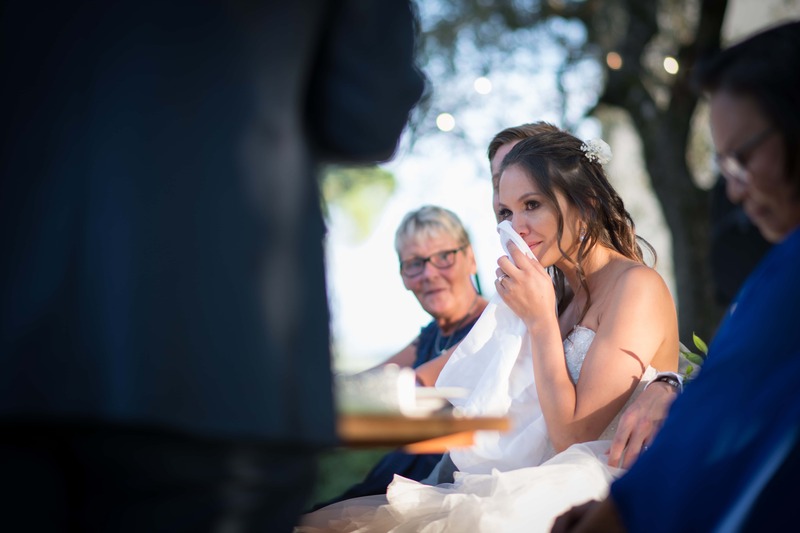 All guests came from all over the world to be part of this amazing moment in when two people decided to share their lives forever. 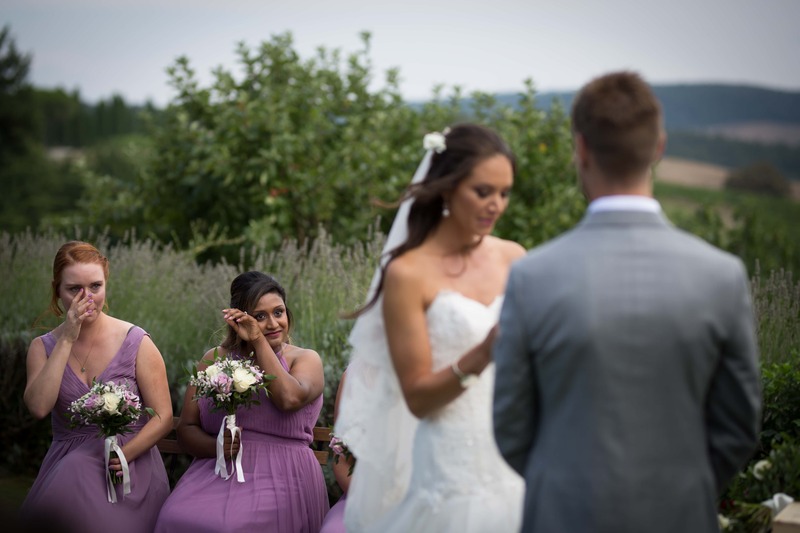 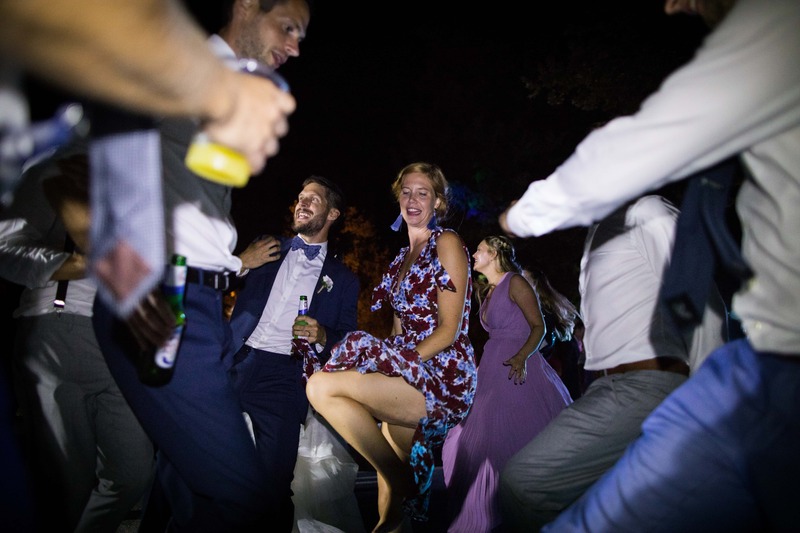 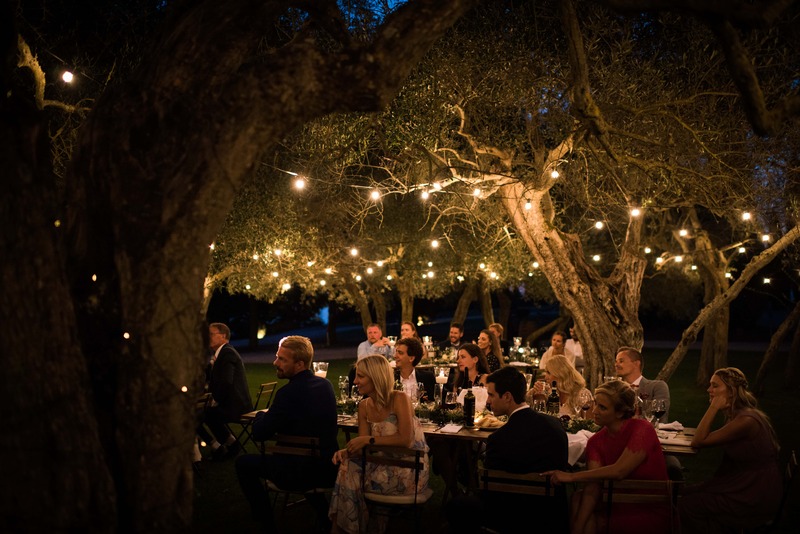 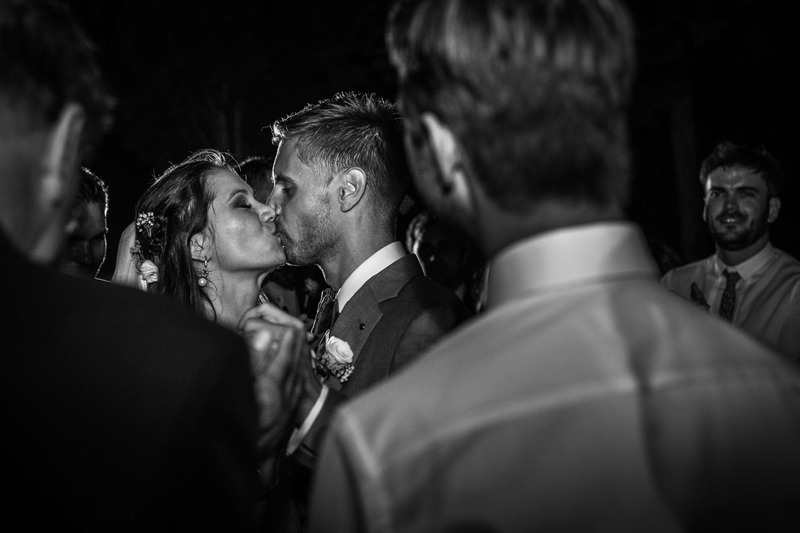 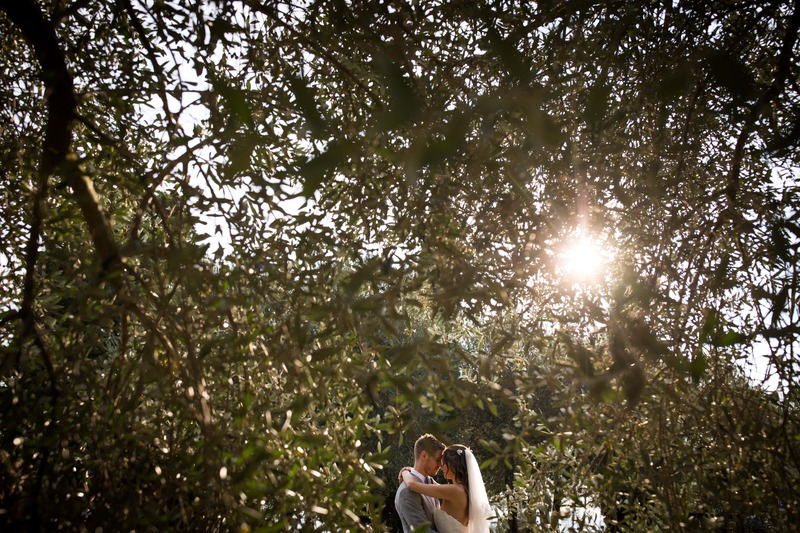 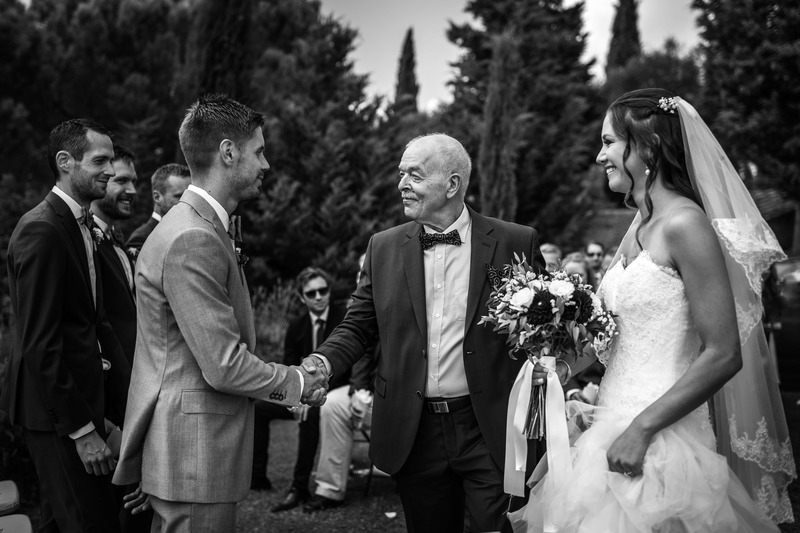 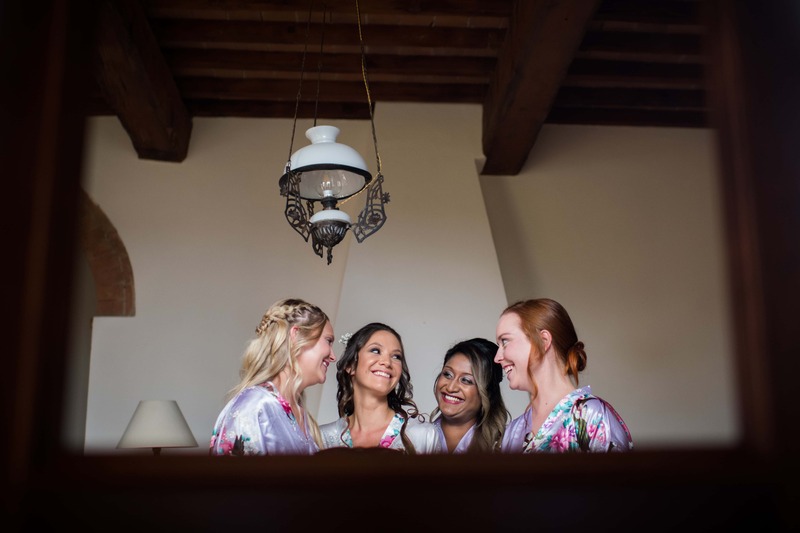 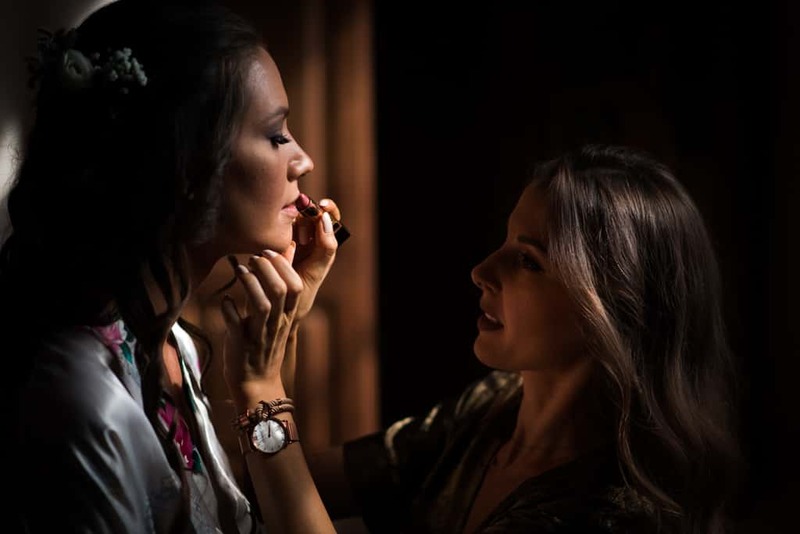 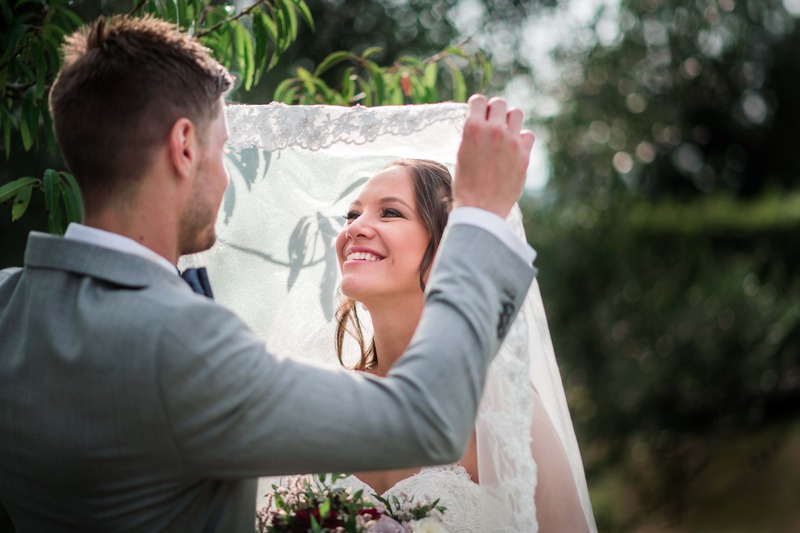 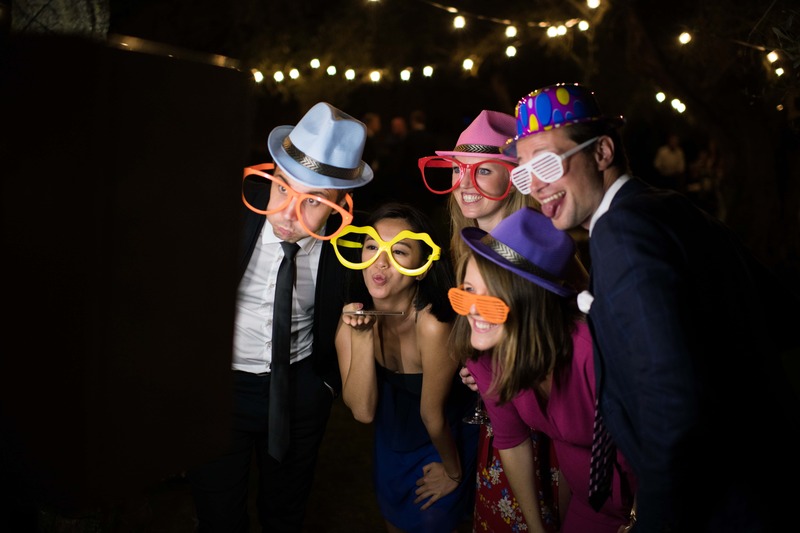 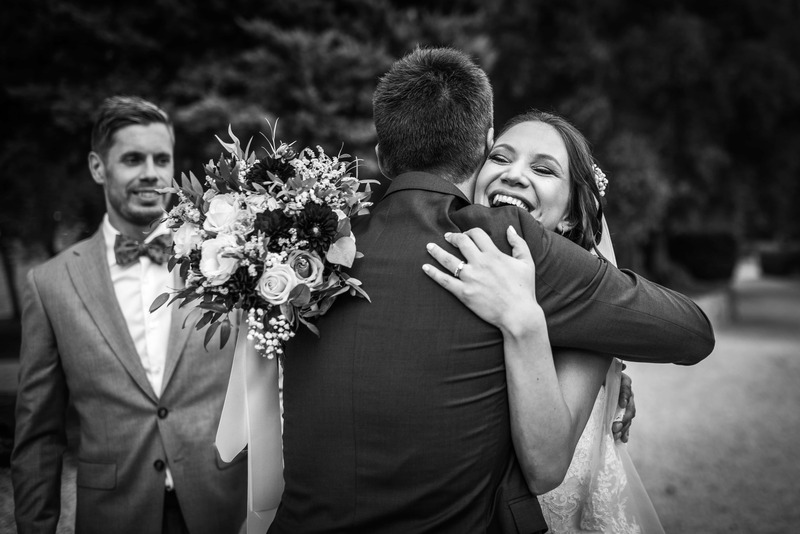 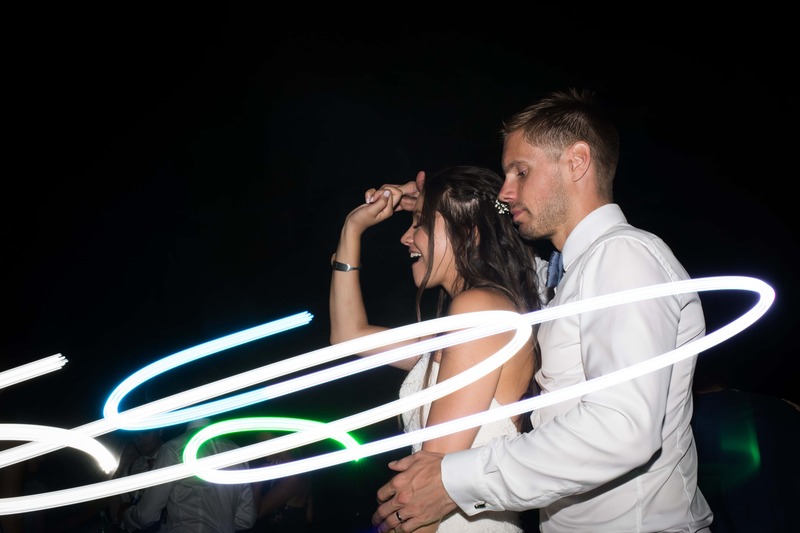 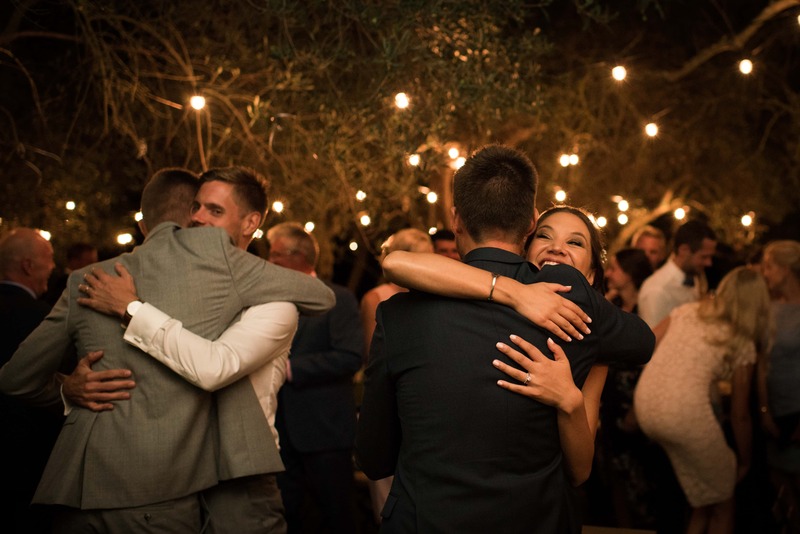 Surrounded by olive groves, vineyards and incredible sceneries, this was a wonderful and intimate wedding with lots of love, laughter and happiness, a truly charming experience. 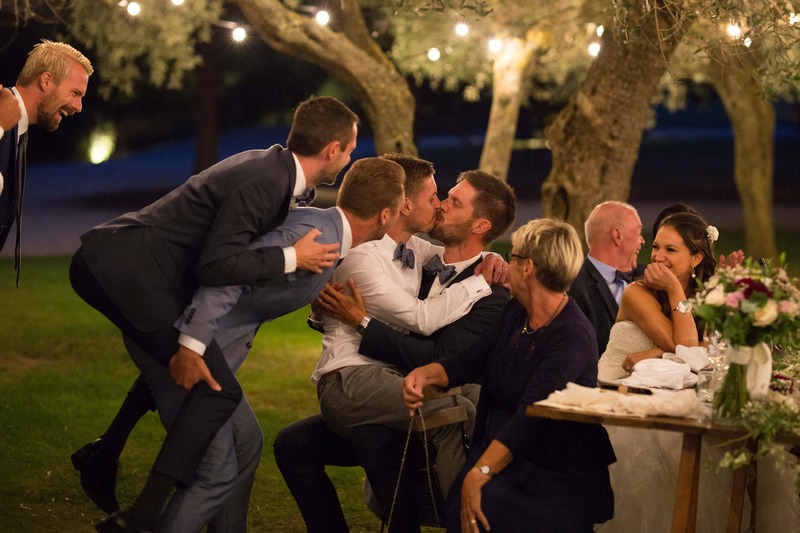 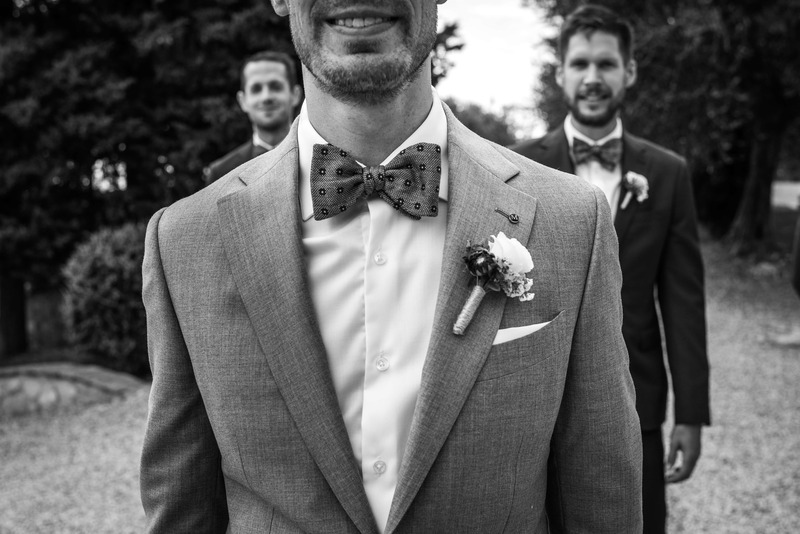 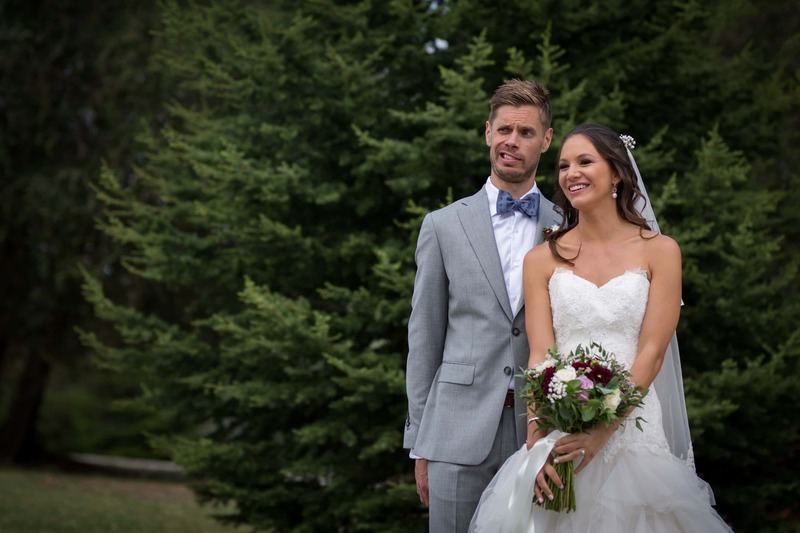 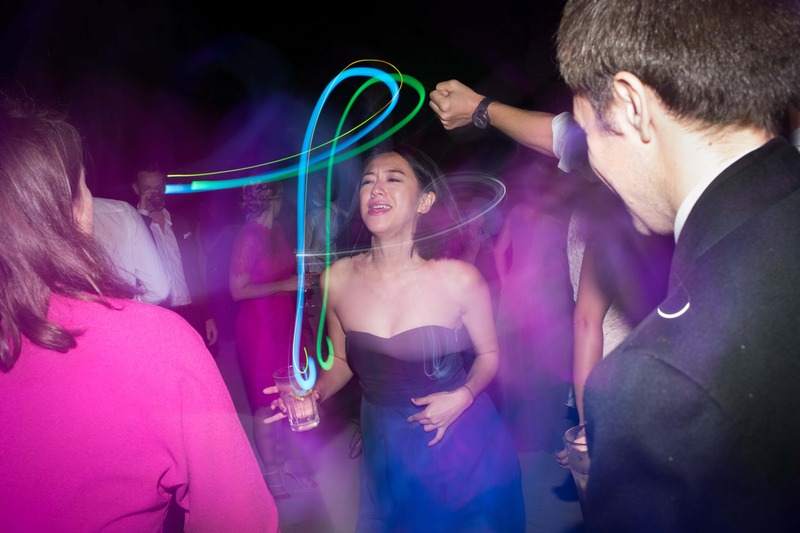 A perfect wedding with a perfect couple. 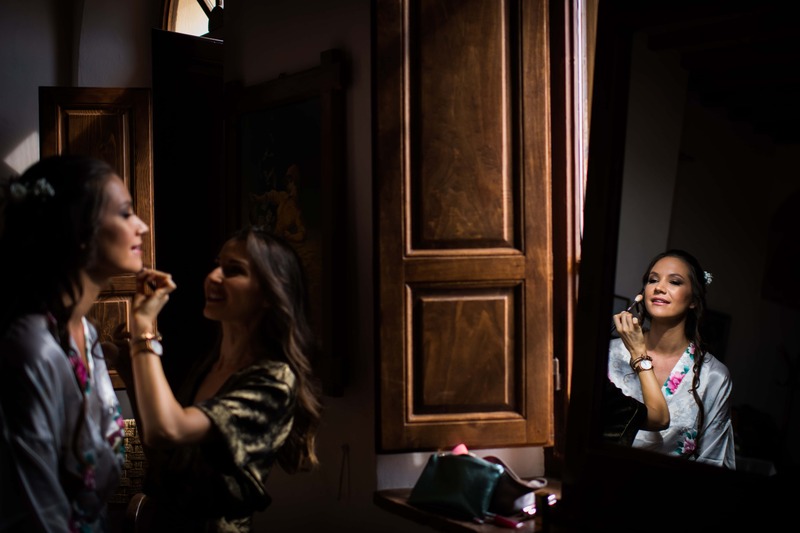 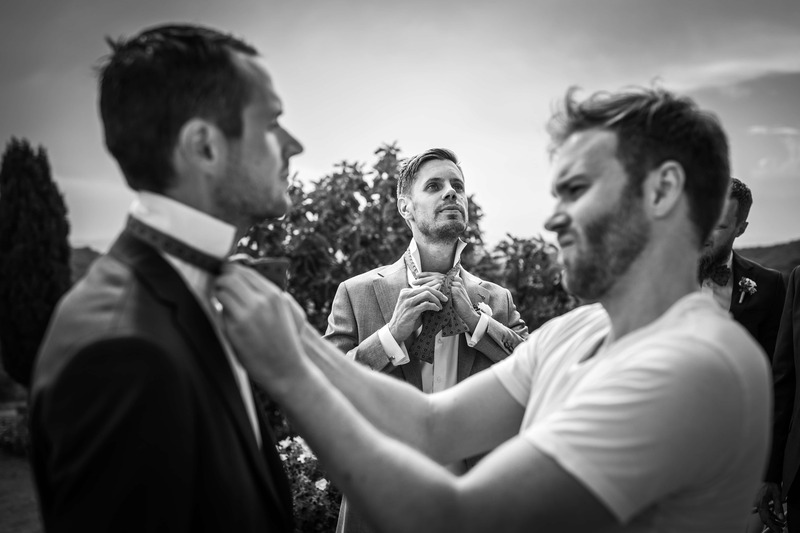 A special thank goes to Fabio Mirulla for his amazing work as my second photographer.